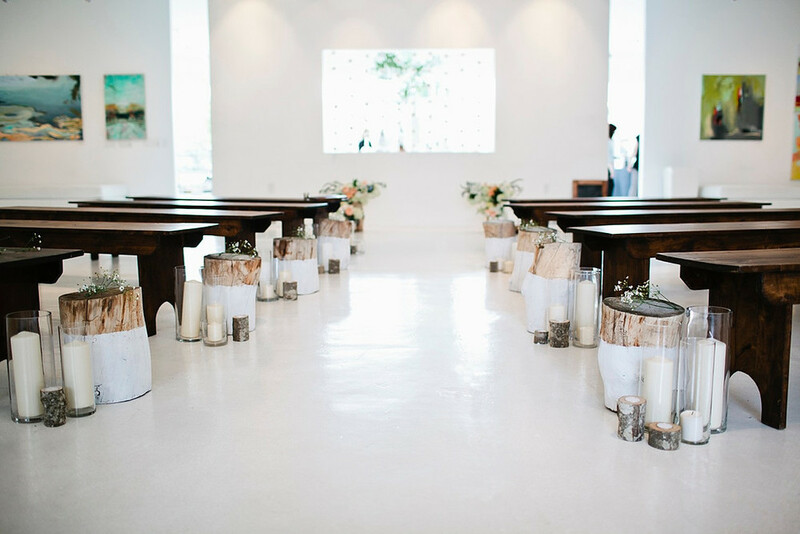 Rustic modern details for an intimate wedding at the 15th Street Gallery in Salt Lake City. Gatherist is a boutique planning and design company focusing on a natural and clean aesthetic. We create thoughtful designs and intimate atmospheres. © 2017 Gatherist. All rights reserved.